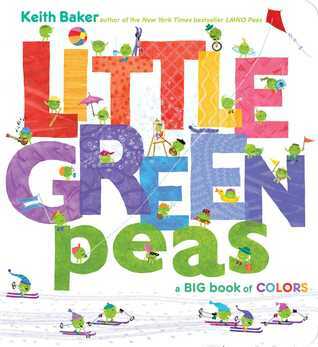 THOUGHTS: I am a fan of these Little Green Pea books. My favorite thing to do is look at all the tiny little details. It's also fun to follow the pattern and show the child the recurring phrase, "little green peas'. There are some fun surprises along the way as well, baby green peas, and little green guys (aliens). This is a nice choices for my almost one-year-old niece. THOUGHTS: This book is considered a classic, and yet I've never read the whole thing before. But it's not hard to see why it's a classic with the comforting mother and the determined youngster. 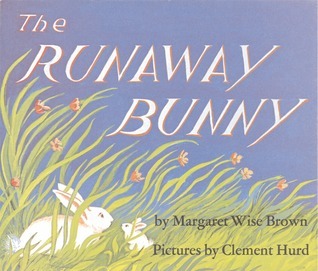 The little bunny threatens to run away, but his mother keeps reassuring him that she will always come after him. The alternating black and white scenes mixed with the colored, wordless two page spreads makes for a powerful combination. Another good choice, this time for my almost 5-year-old nephew. 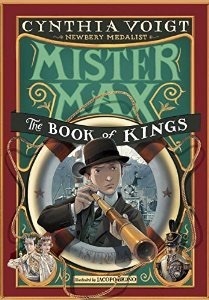 In Act III of Newbery Medalist Cynthia Voigt’s Mister Max trilogy, the solutioneer sets off to rescue his missing parents! THOUGHTS: I didn't actually get this one read because I wanted to read the first two books first. I thought it a bit odd that they sent the third book in a trilogy, but its a good choice despite that. I think my 9-year-old nephew will enjoy it when I give it to him along with the first two books. 1 month - $29/month 3 months - $27/month 6 months - $25/month 1 year. 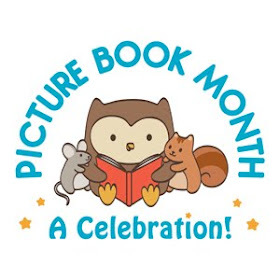 You can see what types of books Little Fun Club offers by visiting their website.